It is natural to want healthy trees enhancing the appearance of your home's exterior. Business owners also want trees to add an inviting element to their commercial property. Property owners often need professional tree removal Brisbane services in order to get the exterior they are looking for. Not everyone can be a tree expert! Aussie Tree Care have experienced Brisbane arborists servicing all suburbs. Do you have a dead tree in your front yard? Do you have a pest tree overtaking your garden? Or has that lillypilly you planted taken on the size of a fig tree rather than a shrub? 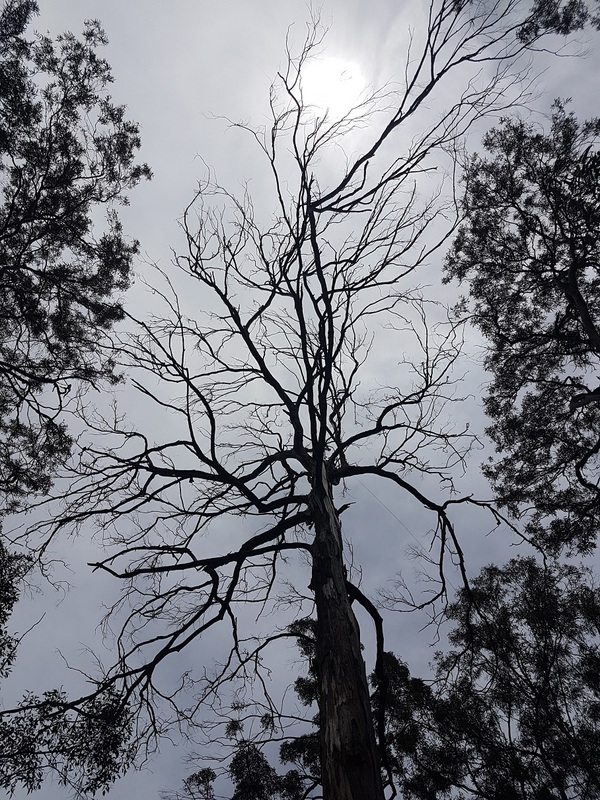 These are just some reasons why you might need a Brisbane tree removal expert. Tree removal services in the Brisbane area cover much more than just lugging dead trees away from a property. In fact, it is often the type of service you use when you want to get your garden into a healthy state. And while you love the atmosphere and benefits of having trees, they often have to be carefully maintained. Otherwise, they become a problem people aren't typically equipped to handle. So, what you do you need to know about this professional service? Is it really worth paying good money for? One element that is important to consider with tree removal is the danger. This is also why it is recommended to hire a professional: because there are specific methods and equipment required to get the job done safety. A professional arborist service is going to save you from putting yourself, a family member, or an employee at risk. As beautiful as a low-hanging branch may be, it might be posing a threat. Depending on how solid the branch may be, you shouldn't wait for the moment to come when someone accidentally walks or rides into it, scratches their vehicle, or the limb breaks and falls on people. Instead, get a tree professional to remove it completely. Whether it be the entry to your home or business, garden pathways or play areas, a professional service can make your trees safe. Just as an arborist can do the dangerous work of tree removal, they can also offer expert advice on making your trees look better than ever. And not only will they give you valuable advice, they can do the work for you. We can advise you on when you can prune a tree to create the best effect, often saving you the expense and grief of losing a precious tree completely. A professional tree service will bring all the manpower and tools necessary for the job. That means you don't have to go out and buy anything expensive you will probably only use once every three years. Professional arborists bring their own equipment, which translates into you saving money. What if something happens while they are working on your property? What if somebody gets hurt? A professional tree removal service will be able to provide you with all the paperwork to prove they are insured. So, if one of their people suffers an injury, you will not be held liable on any level. The company and the employee take all the risk. Last, but not least, you can expect to get substantial experience from a professional tree service that has been around for some time. This experience is critical in transforming your property to your desired effect. Don't let your neighbour or some unqualified tree lopper drop trees on your surrounding vegetation. A falling tree can cause great damage if it is cut down in an uncontrolled manner. A tree professional has the experience and training necessary to safely remove your tree without harming your loved ones or surrounding property. A professional tree removal Brisbane service can assess the health of your trees while they are at your property. They can advise you exactly which trees need special attention. They can advise you what your local council regulations are for tree removals. They can also advise you which trees are declared pests and are able to be removed without council approval. All this, and more, can be gained from hiring a professional Brisbane tree removal service.